Each month the Envato marketplace brings you free premium files, here's the free files for March 2017. Envato is a web marketplace where you can get premium files for different areas of your website. My favourite marketplaces are the script marketplace CodeCanyon and the theme marketplace ThemeForest. 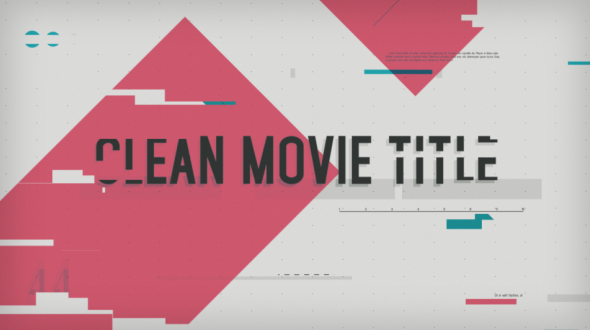 Here are the files which you can get for free for March 2017. 32 purchases at the price of $6. TileBox – Modern Responsive LightBox CSS is a small CSS plugin that is used to create a modern lightbox with CSS3 Animation Effects for modern browsers. 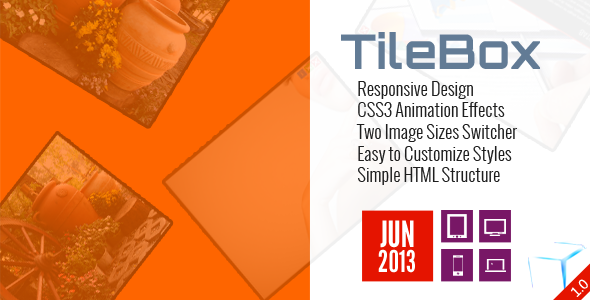 TileBox is very light, it’s absolute 100% HTML and CSS so it can be customized easily. - Responsive Design. Switch between two image sizes. Support to display TileBox at Initial Load. Simple HTML Structure and CSS.